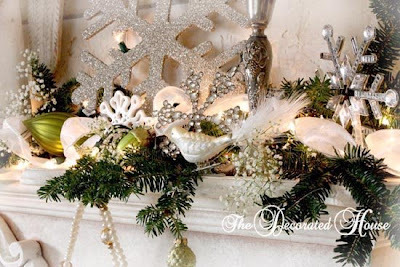 OH I love white and silver..so pretty and elegant..that mantel is just wonderful!..love the "pearl" strand! So pretty Donna, I hope you too have a wonderful week-end. Oh so very pretty, Donna. Looking forward to more. I love the white and lime! The mantel is so pretty! Thanks for sharing. You did not simply post one picture and say "have a wonderful weekend"! How can we, knowing there is more treasure to behold at Donna's house? So Beautiful!! 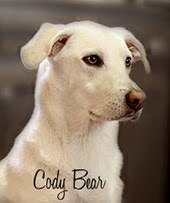 My goodness, your blog is sooo stunning!! Beautiful, Donna! Can't wait to see more from you this year, it's always a treat. So pretty! Will you come decorate my apartment, please??! !